The time has finally come – you are ready to make a new car purchase. After endless research, careful consideration, and years of saving, today is the day you will head out and drive home in your brand new car. You are more than prepared, and know exactly what you want in your new car. From the ventilated seating, to that perfect exterior blue hue, everything you have worked for has come down to this moment. You grab your phone, and perform a quick Google search for a Chicago area Chevy dealer before you head out the door. 1,300 Chevy dealerships to choose from? 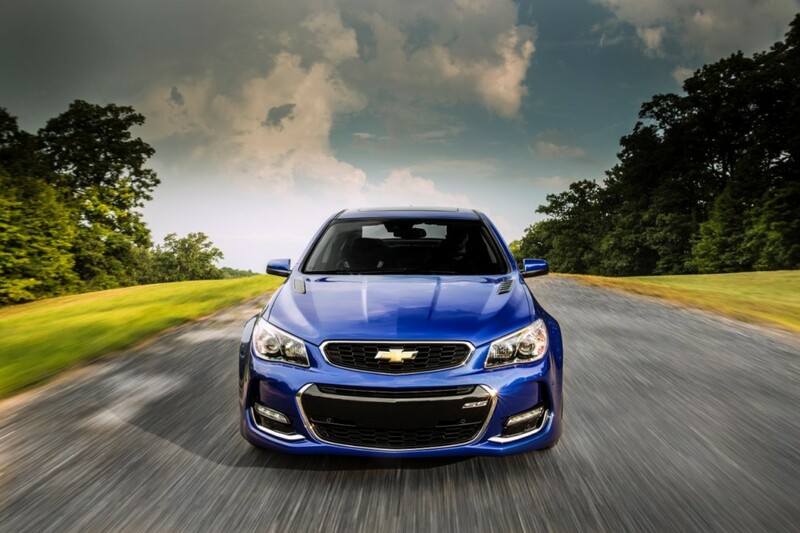 Your heart begins to race, but before full-on panic mode sets in, you remember a friend telling you about the exceptional experience at Chevy of Naperville. Your heart palpitations slow, and you do a search for the dealership your friend spoke so highly of. Finding a random dealership for your new car purchase may not seem like that big of a deal, but countless drivers who have had negative experiences will tell you otherwise. New car buyers spend so much time researching the exact make and model they are interested in purchasing, that they forget a crucial step in any major buying decision – researching where to make the actual purchase. Car dealerships exist on every corner, around every turn, and are sprinkled every few blocks in between. That may seem like an exaggeration, but when it comes time to find a reputable dealership in your area of Chicagoland, it can seem like sudden, and very real truth. All too often, car buyers make the mistake of choosing the first dealership to appear in their Google search results. While you might have success with this method on occasion, it is important to make an educated decision, rather than leave it up to an easily swayed search engine. Chicago is one of the largest cities in the United States, which gives car buyers a vast number of dealership options to choose from. Narrowing the list of over 1,300 all the way down one, can seem like a daunting task, and for good reason. If you are equipped with the knowledge, and know what to look for, you can find the best Chevrolet dealership in your area for your new car purchase. Discover the steps you should take before you head out to a new car dealership, so you don’t end up playing Russian Roulette with your hard earned money. Ask People You Trust – It is not hard to find out what kind of vehicle your friends and relatives drive, so if one of them owns a bowtie-branded car, ask them where they bought it. Most car buyers have a lot to say about their shopping experiences, regardless of whether it was positive or negative. If they had a good experience, write down the name of the dealership, and ask them what they liked about it. The same goes for the negative stories. Ask questions, and take note of their complaints. Talking to the individuals in your life whom you trust is a great place to begin your new car dealership search. Decide How Far You Are Willing to Travel – This factor can either narrow your search down drastically, or expand it even more. If the dealerships recommended by your friends are far away, consider if the extra drive is worth it. Remember that most new car dealerships offer incentives to buyers if they bring their vehicles back for oil changes and other maintenance. 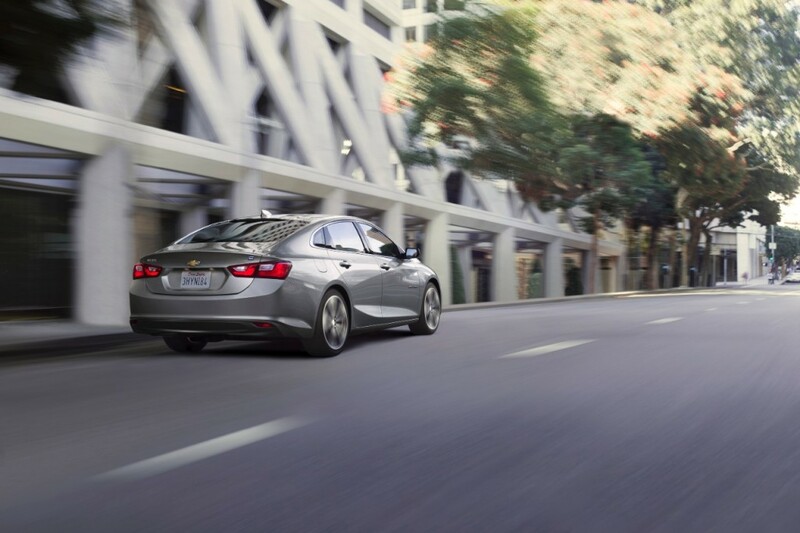 A longer drive may impact you in the future, not just on the day you purchase your car. Decide on the maximum amount of miles you would travel, and stick within that region. Read Online Reviews – Much like asking friends and family, head online to see what other people are saying about the dealerships you are considering. Most diners won’t spend money at a restaurant that doesn’t have good reviews, so why should car buying be any different? Be sure to read the negative reviews carefully, and pay attention to whether or not management responded to their complaints. Everyone makes mistakes, and you will be hard pressed to find a dealership without at least one tarnish on their record. Rather than look for a perfect score, look to see how the business dealt with the negative situation to rectify it. Dealerships that ignore valid complaints from customers, should probably be ignored by you, and nixed from your list of prospects. Give Them a Call – By this point, you have likely narrowed your search down to a few solid dealerships to purchase your new car from. Before you head down to check them out in person, give them a call. Does the voice on the other end seem friendly, and willing to answer your questions? If the opposite is true, it might be a sign that employees at this dealership aren’t focused on the customer. Ask questions that you may have regarding incentives, specials, and other information pertinent to your search. Check it Out for Yourself – After all of this is said and done, head down to the dealership and see what it is like in person. Whether you plan to purchase your new car that day, or simply want to get a feel for the place, this is an important step in any major buying process. If you feel good about the atmosphere, people, and dealership as a whole, then you can consider your dream dealership found! If you have your heart set on a fully loaded Chevy Camaro, there is no way you would settle for a basic Ford Mustang, and the same should go for your Chevy dealership. Don’t settle for the first thing to pop up on your Google search, and certainly don’t settle for whatever dealership is closest to your house or office. If you do your due diligence, the perfect dealership will be waiting at the end, and if you live in the Fox Valley Area, we are confident that your research will lead you directly to Chevy of Naperville. 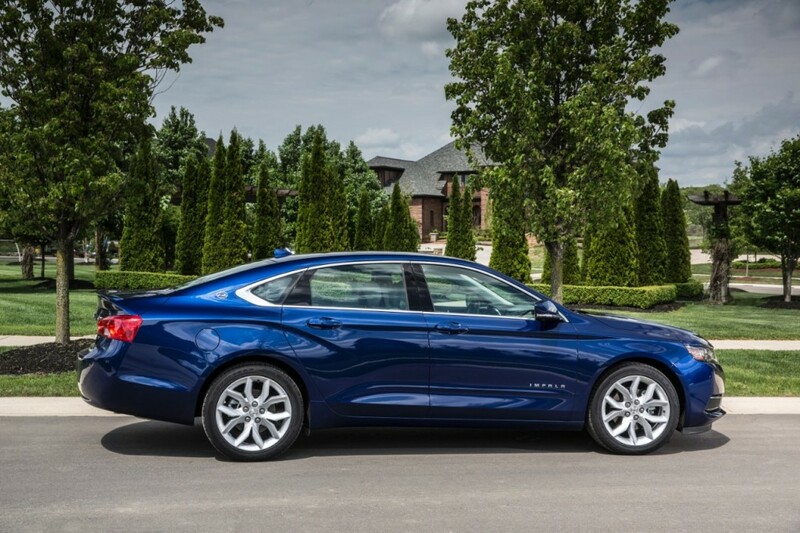 We would love to be given the chance to prove to you why Chevy of Naperville is the best place to buy a new Chevy in all of Chicagoland.